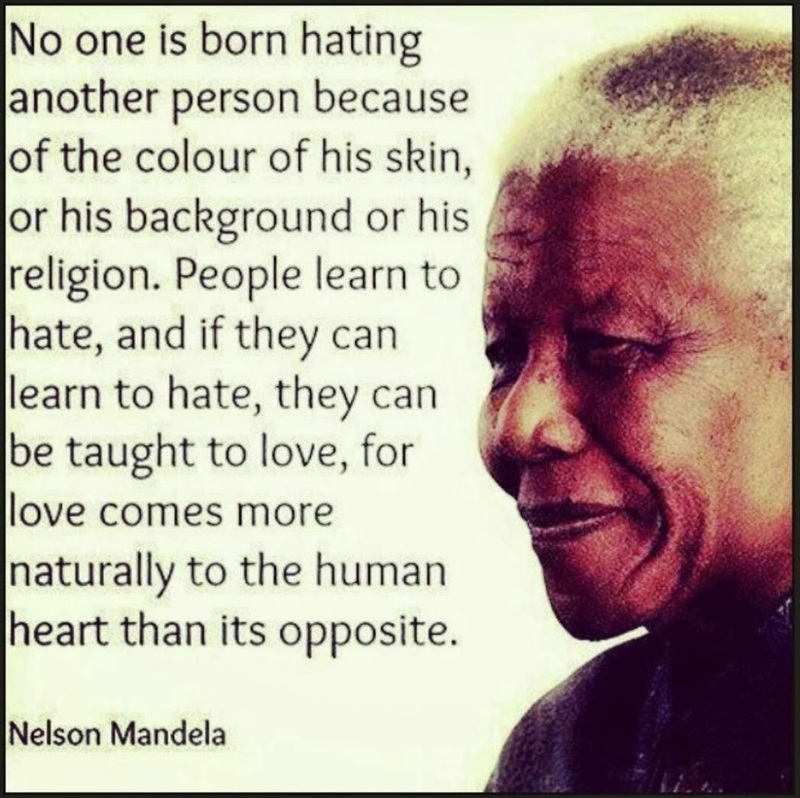 Nelson Mandela has passed away at the age of 95 on 5th December 2013. South Africa’s President Zuma made a statement to say he passed peacefully with his family by his side. Mandela was a freedom fighter steeped in the civil rights movements of his country that helped sweep in equality for all. 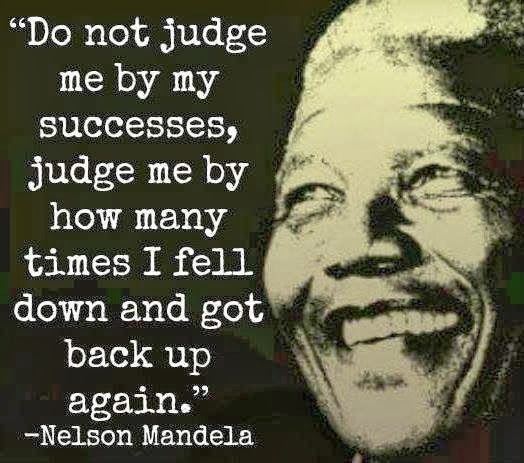 During his life he stressed forgiveness and not looking back on the past but also moving forward to make not only South Africa but the world a better place. Nelson Mandela inspired the world and I pray that God will bless South Africa and her people and that his legacy will live on forever. May everyone be united and push forward with the progress South Africa has made. My condolences to his family. Rest in Peace.